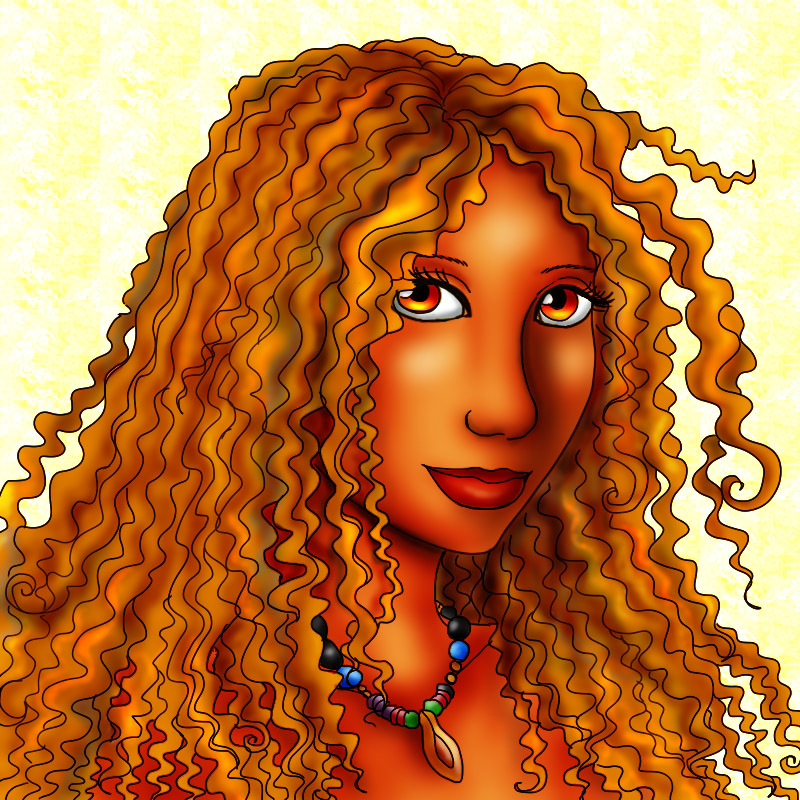 Roxy is a bubbly young sorceress and a descendant of the Lasochy’an tribe. She resides among her commune in a fishing village known as Pyll’ar. If she isn’t blasting away demons and other unwanted intruders alongside village defense, she’s serving up hardy meals for her friends and fellow clansmen. 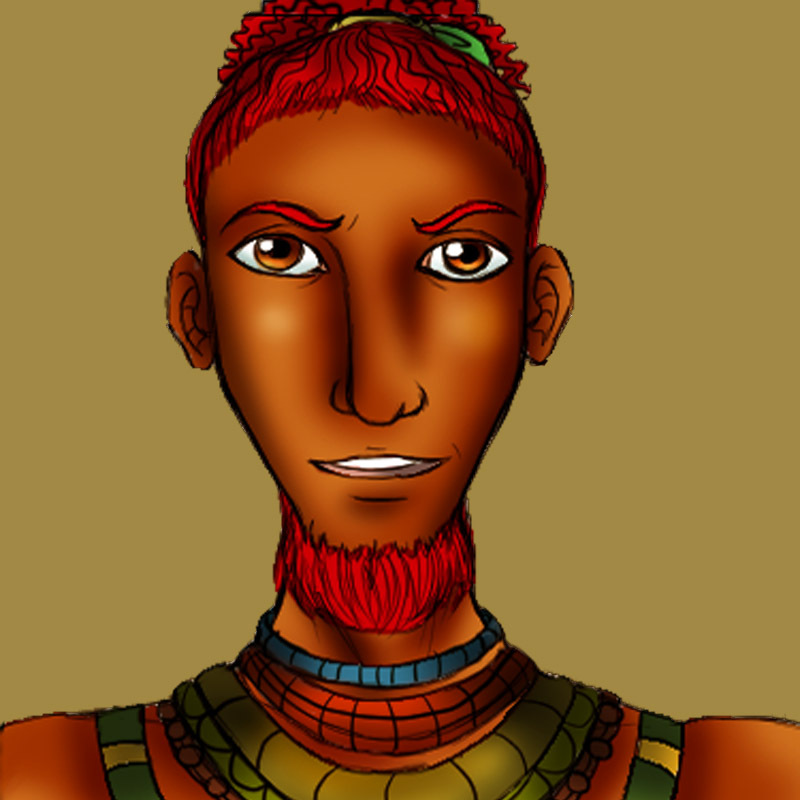 Kai is the chief of the Lasochy’an clan in Pyll’ar Village. He is Roxy’s older cousin as well. 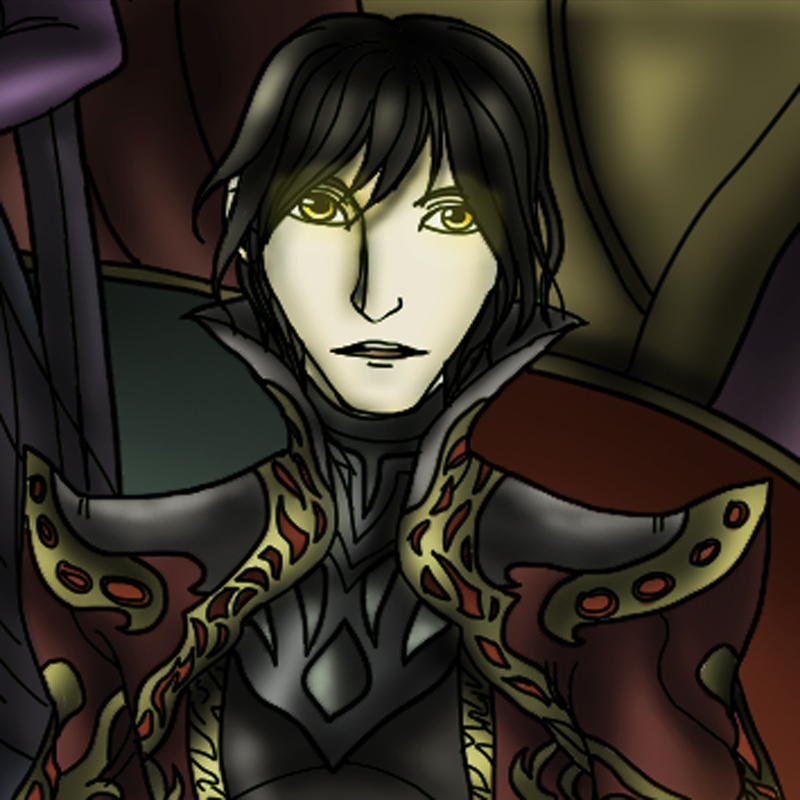 Kai is a rather stern individual during times of conflict and war, pulling his clan through numerous trials and tribulations throughout the years. He is a father of two with an interesting sense of humor. 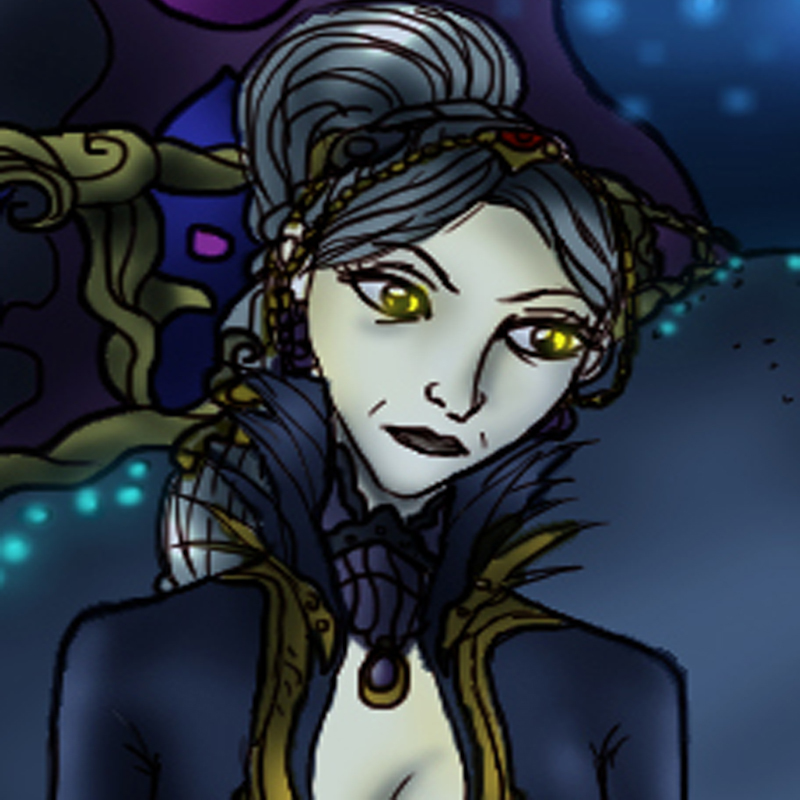 Orlaith is the proud Grand Matriarch of the underground city known as Vestraah. She is a mother to three sons, heirs Aonghus, Emyre and Ronig Vestraah. 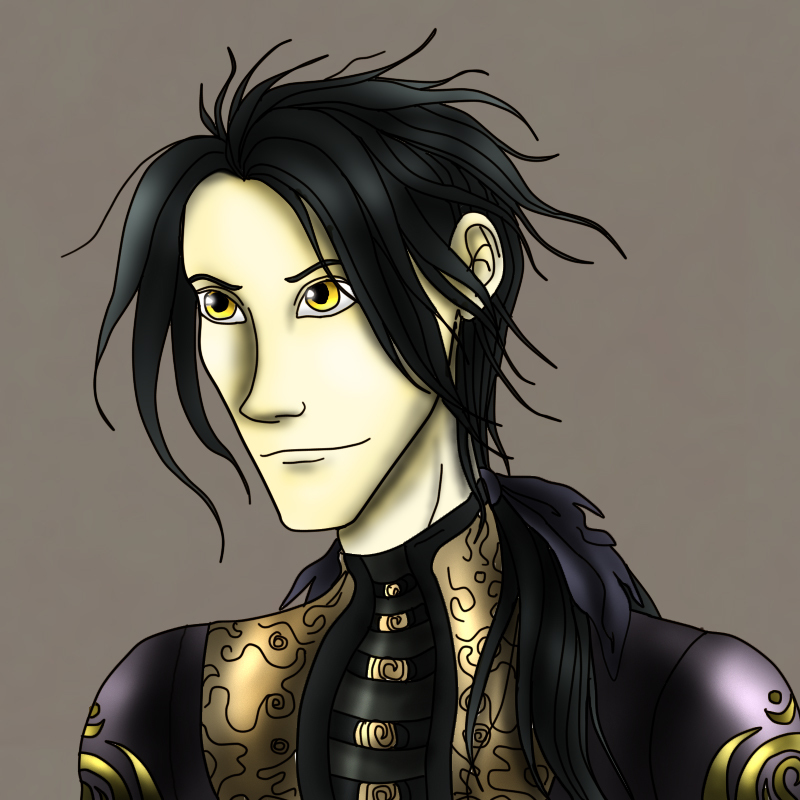 Emyre Vestraah is the second oldest son of Grand Matriarch Orlaith. 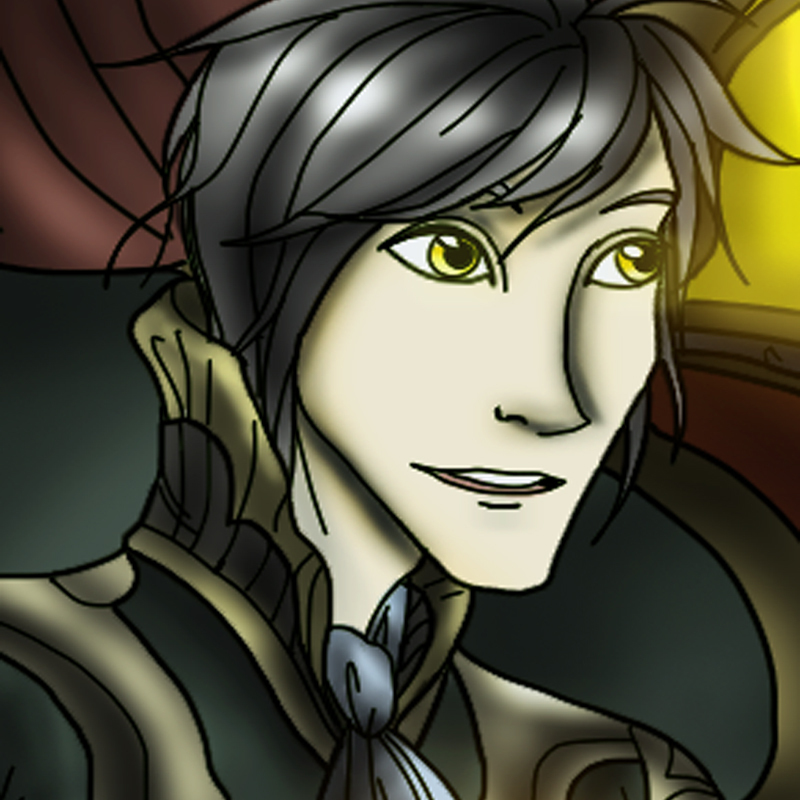 He is a kind young man who cares dearly for his little brother, Ronig. Aonghus is Ronig’s older brother and battle mentor. He is an intimidating combatant who would never turn down an opportunity to fight.